If you are as confused about Melbourne as me, let me help you out with a couple of my favourite things to do in this city. 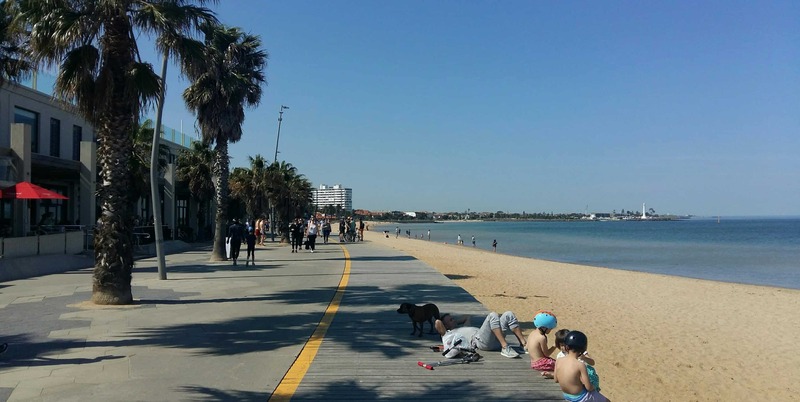 When my friend first told me that Melbourne did not have a proper beach, I was confused. Having been to St Kilda, I remembered an ocean and a stretch of sand on the shore. It fit my definition of a beach perfectly. I was later explained that a proper beach does not face a bay, like St Kilda does. Even though that is the case, it is still worth coming here. You can go for a swim, relax or take a walk along the Esplanade. Go out on the pier and if you’re lucky, you will get to see one of the penguins nesting here. 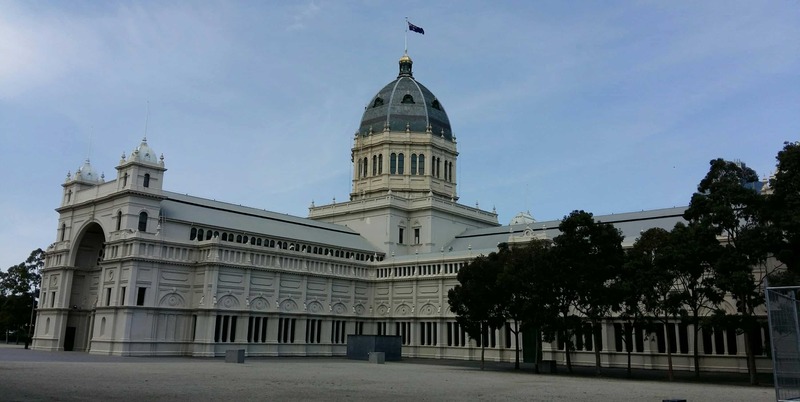 The Royal Exhibition Building and the Carlton Gardens are Melbourne’s World Heritage site. The building was constructed in 1880 for Melbourne’s first international exhibition and regularly houses special events. If you want to go on a guided tour of the building, inquire at the Melbourne Museum next door. Even if you do not go inside, the gardens are beautiful and you can spend some time strolling through them and relaxing on a bench. 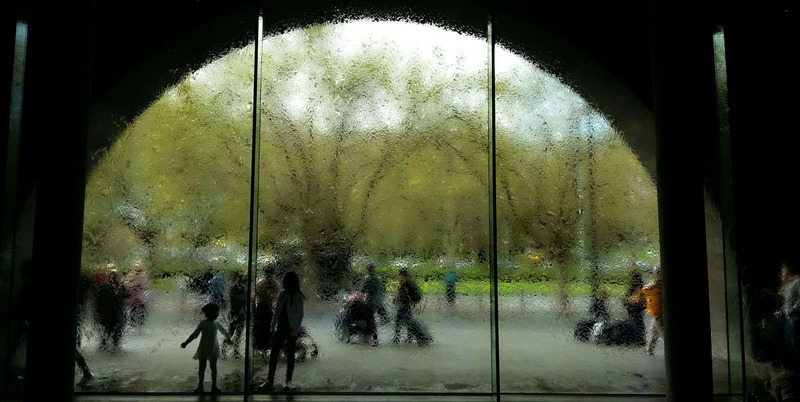 The National Gallery of Victoria, also known as the NGV, holds a great collection of art as well as several special exhibitions. You can visit the permanent collection for free and admire pieces from all over the world, from Uzbek dresses to Khmer statues, European paintings and South American pottery. It is Australia’s largest and most visited art museum and well worth a visit. Melbourne is well-known for its excellent food. Many streets are lined with cafes and restaurants. You can find a large range of eateries in this city, from Italian to Peruvian. No matter what you feel like eating, it will be available somewhere. While eating out is not cheap, at least, you are almost guaranteed to get good food. The Immigration Museum is one of Melbourne’s greatest museums. Nearly all residents of Australia have either immigrated themselves or have anchestors who have done so. The Immigration Museum tells their stories, from dangerous boat passages to their struggles in the new world. Reconstructed ship cabins show what people went through back in the days and the interactive displays give you the chance to go through the immigration process yourself. 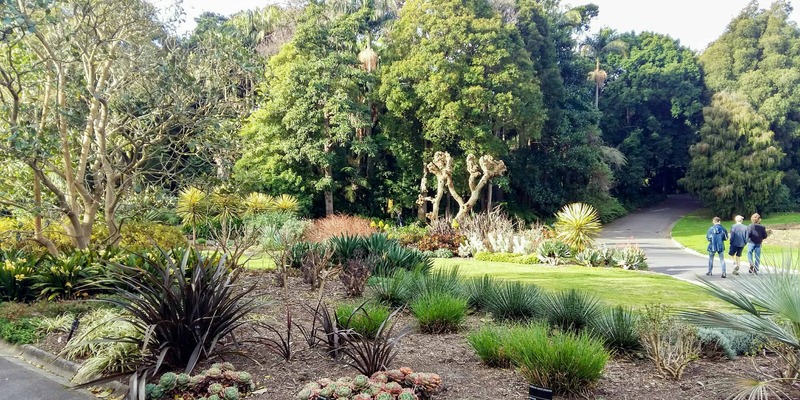 The Botanical Gardens, located south of the city centre, are a beautiful location for a walk. You can easily spend hours strolling through the different gardens. From a fern forest to Eucalyptus trees and flower gardens, you can find a wide variety of natural habitats here. If you want to, it is even possible to go on a boat ride on the lake and see the gardens from a different point of view. Parliament House offers regular tours to lead visitors through the building and give them a chance to learn about Australian politics. Tours are free and you don’t have to sign up in advance. All you need to do is show up ten minutes before the tour starts and put your name down. The tour will lead you through the Lower House, the library and the Upper House and you will hear many interesting stories along the way, telling you about the gold rush, stolen chandeliers and politicians going wild. The Australian Centre for the Moving Image, also called acmi, is located at Federation Square. Entrance is free and you can learn everything about movies, TV, games and digital media. Most exhibits allow you to interact with them and I spent twenty minutes playing Little Big Planet before remembering I still wanted to see the rest of the exhibition. This is a great place to come to on a rainy day as you can easily spend hours in here. People in Melbourne love ice cream and when I went, I had it as dessert every single day. You can find ice cream shops all over the city, offering you a wild range of flavours and sometimes even chocolate-coated cones. It might not be cheap, but it is definitely tasty. Well, how quickly can you eat an ice cream? Yes, I know that I wrote that Melbourne is not just a base for day trips. But after having explored the city, it would be a shame to miss out on the many attractions nearby. I went to the Dandenong Mountain Range, hills covered with Australian bush and cute villages. Most travellers will drive along the Great Ocean Road or spend the day in the Grampian Mountains. Or would you rather go on a wine tasting tour? The options are almost endless and no matter what you choose, you are guaranteed to have a good day. I hope this was helpful. There are, of course, many more things to do in Melbourne. Do you have any favourites? Please share them with me.